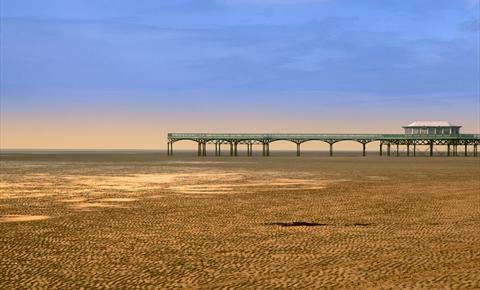 Make like a Victorian Family with a stroll down the pier. Built in 1885 and despite two lots of fire damage, it stands stoically proud as a Grade II listed building housing an amusement arcade and restaurant. Stroll along the beach and promenade, play minature golf or let the children enjoy the trampolines and minature railway. 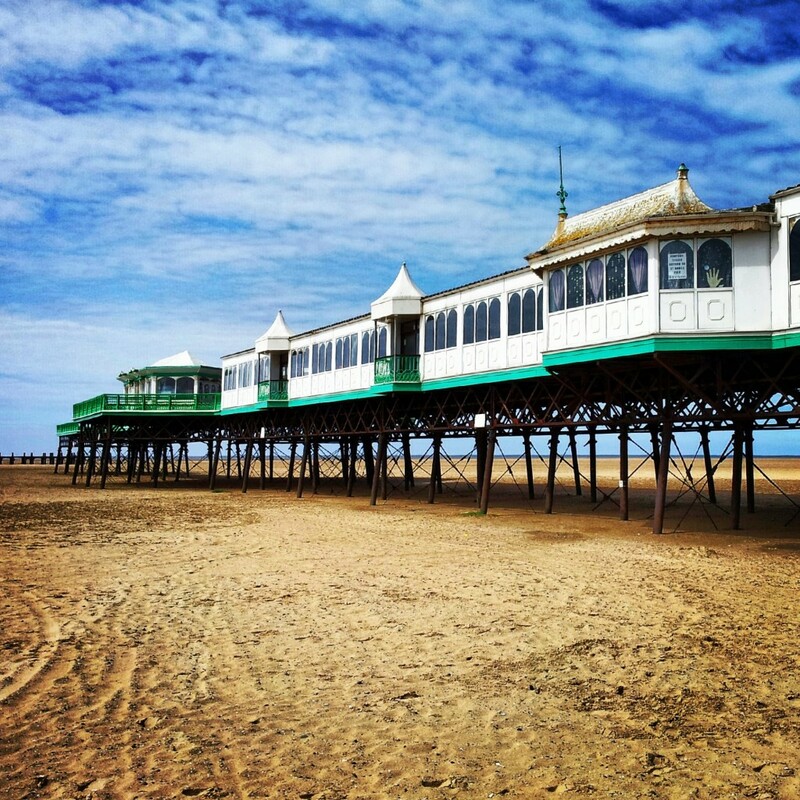 Explore the sand dunes and visit the band stand, carvery pub and Island Cinema… or watch the Annual Kite Festival! ENTRY: Free. Activities individually priced. Discover more fabulous places to suit your lifestyle by clicking the cuppa button above!